There is a special connection that exists between nature and man, and amid all the incessant din we create, stepping out along the shores of Elliott Bay in Seattle, Washington such a connection can be made. There is an intricate dance between the Olympic National Forest and the Puget Sound waterway, a dance that makes the Pacific Northwest a little slice of heaven in the developed world. 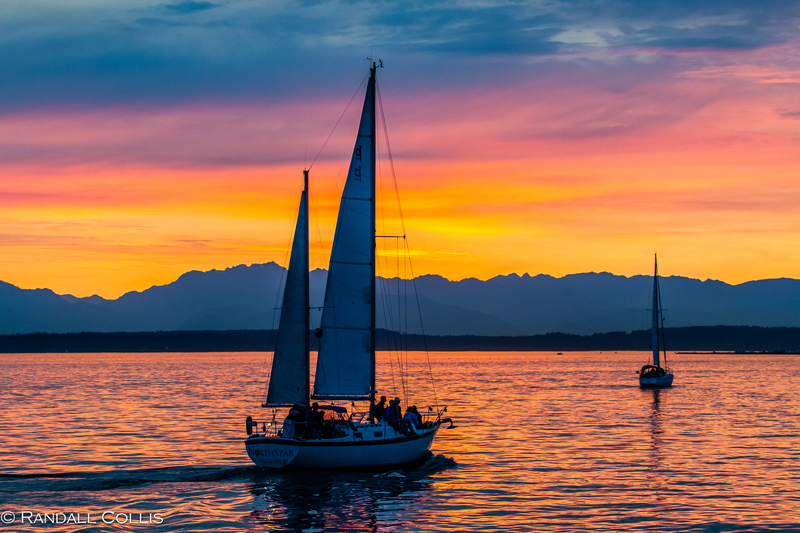 During the evening hours in summer, the Olympics and the Sound often produce one of the most incredible mosaics of color & life: a sunset over Seattle’s Elliott Bay and the Olympics. The above is the first time-lapse photography video I have put together, and was taken from Pier 70, outside my flat in Seattle. Perhaps the best part of the peace and solitude of a Seattle sunset, is that it is meant to shared. The beautiful silence of the colors seem to bring out the best in people. If you walk along Pier 70 or along the shores of Elliott Bay park during the golden hour, the conversations with the people, seagulls and wind will all blend in with the natural silence of the sunset. A rejuvenating moment. 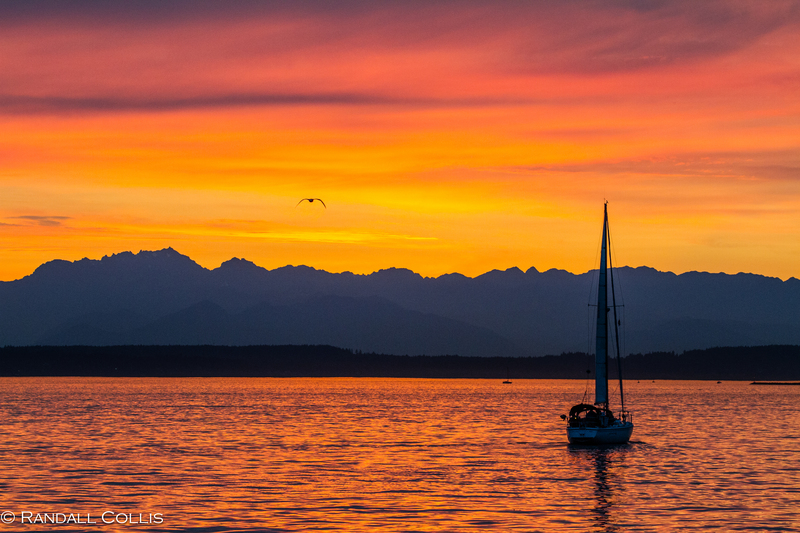 In regards to the beauty of Seattle, an emphasis should be placed on summer nights. The grey of Seattle winters are not that desirable, and instead I suggest you come to Hong Kong and I’ll treat you to some great dim sum and sunny skies.